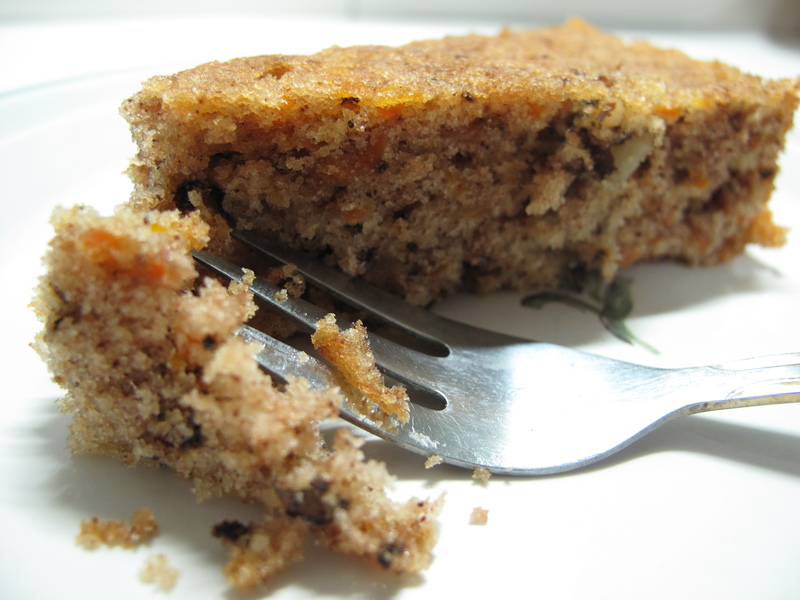 This entry was posted in Dessert, Experiments, Express, Mother's and tagged cake, carrot, recipe by Budour. Bookmark the permalink. Again, I can vouch for the “yumminess” of that cake! My mom had a piece of it that other day and to my surprise asked for the recipe. Mind you she never bakes! I”ll ask my sister to guest blog again for the apple pie this time! Reem, the classic, no nonsense apple pie is on the agenda! never figured there’d be OJ in carrot cake! i’m so gonna try this recipe. Neither have I. This cake is not as ‘carroty’ as a traditional carrot cake. Do try it and let me know how it turns out.